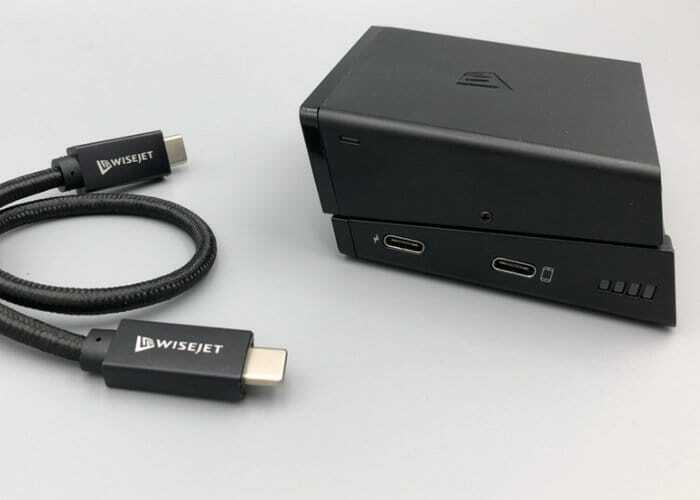 If you are searching for a wireless 4K HDMI adapter you may be interested in the new V-JET 4K which offers no latency and requires no wires or wireless connection. The V-JET is designed to comfortably connect to your smartphone, laptop, or other USB-C type device allowing for direct, wireless display to your television, simply plug and play. Watch the demonstration video below to learn more about it set up, features and functionality.